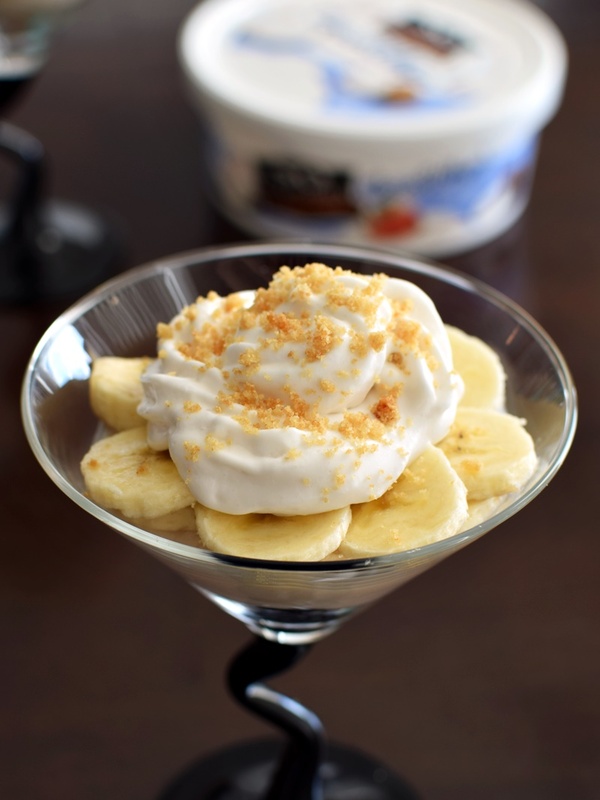 Just when you thought banana cream pie couldn’t get any simpler, these quick and easy banana cream pie parfaits emerge! Why go to the fuss of making and baking a crust and waiting for the pie to set, when you can reap the tasty rewards in real time. 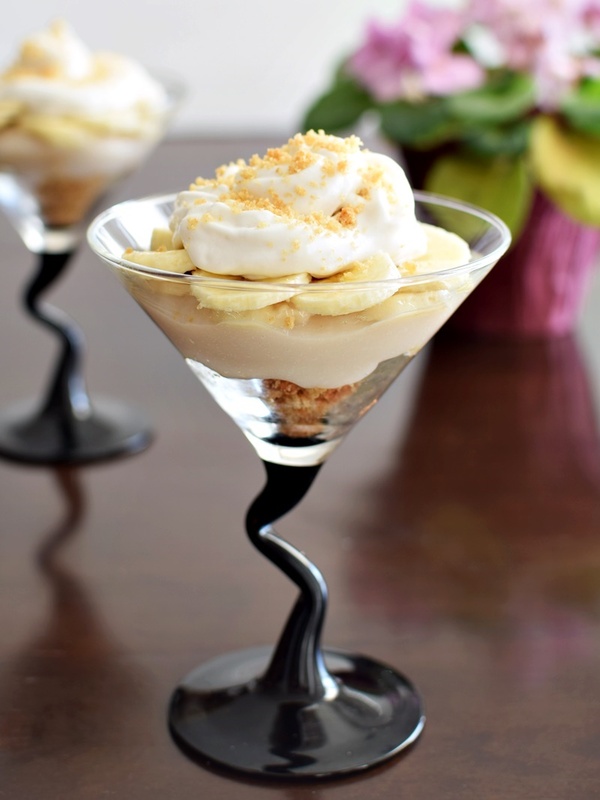 These banana cream pie parfaits start with a dairy-free crushed cookie base, are then topped with fresh sliced bananas, followed by a vegan vanilla pudding (which can be pre-made), some more bananas (of course! ), a little (or a lot of) dairy-free whip, and finally, a good sprinkling of some more crushed cookies for garnish. Viola … an impressive dessert! 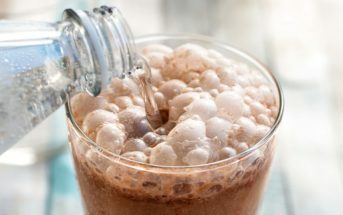 For the whip, you can certainly use a good quality, full fat coconut milk to make your own, but if you are a “Cool Whip” style fan, I can’t recommend CocoWhip enough. Unlike “non-dairy whipped toppings” – which actually contain dairy (yes, seriously!) 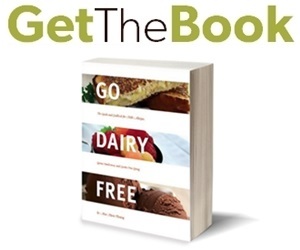 – So Delicious’s CocoWhip is truly dairy-free. Beyond assembly, the only real time involved in preparing these banana cream pie parfaits is whipping up the dairy-free vanilla pudding. Don’t worry, it’s easy, practically foolproof, and can easily be adjusted to your tastes and cravings. It does continue to thicken once cool and if chilled, so I’ve included an option for the amount of thickener. Even if it does set up too much, a quick whip or blend returns it to very creamy (I tested many batches!). Also, in terms of flavor, we liked these banana cream pie parfaits made with the cashew milk beverage best (vanilla unsweetened, to be specific), but it works with coconut milk beverage or almond milk beverage, too. We couldn’t agree on the vanilla, so I’ve left a range. Tony thought the lesser amount was good, but my dad (the banana cream pie expert) preferred the higher amount. I fell in the middle. Fortunately, since the vanilla is added last, you can taste-test it to perfection. 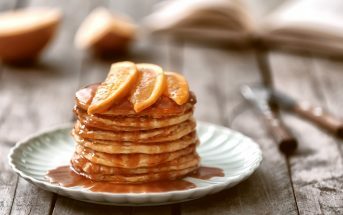 Note that I used Simply Organic Pure Vanilla Flavoring, which is alcohol-free and may produce more intense vanilla notes than typical vanilla extract with alcohol. This post is sponsored by So Delicious Dairy Free, so you have them to thank for inspiring these easy, vegan banana cream pie parfaits! 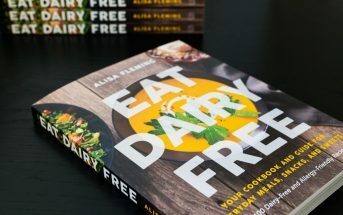 By ingredients, this recipe is dairy-free / non-dairy, egg-free, gluten-free, peanut-free, soy-free, vegan / plant-based and vegetarian. It’s even relatively low fat! For nut-free, dairy-free deconstructed banana cream pie parfaits, simply sub coconut milk beverage for the cashew milk beverage. Add the milk beverage, cornstarch, sugar, and salt to your blender and puree until smooth, about 30 seconds. Pour the mixture into a saucepan, and bring to a bubble over medium-low to medium heat, while whisking often. Once bubbling, whisk continuously as it cooks and thickens to a slightly thin pudding consistency, about 2 to 3 minutes. Remove from the heat and whisk in the vanilla, to taste (go ahead, taste it!). Let cool. Cover and store in the refrigerator until ready to use. You may need to whisk it or even blend it if it thickens a little too much when time to serve. Horizontally slice the bananas into thin disks. Sprinkle about ⅔ of the crushed cookies in 4 parfait glasses (I use martini glasses!). Top with a layer of the banana slices. Top with all of the vanilla pudding. Top with another layer or two of the banana slices. Dollop or pipe on some whip topping and sprinkle with the remaining crushed cookies. *If you will be chilling the pudding, and prefer it less thick, then try just 3 tablespoons of cornstarch. Personally I’m not a banana eater, but this is a genius idea and looks fabulous. Will highly recommend to banana lovers! We love this recipe and wanted to know if you are working with any Matcha Brand because we would love to sponsor your next Matcha Recipe, please let us know if you are interested in our organic culinary matcha. I love how easy you have made this parfairts. 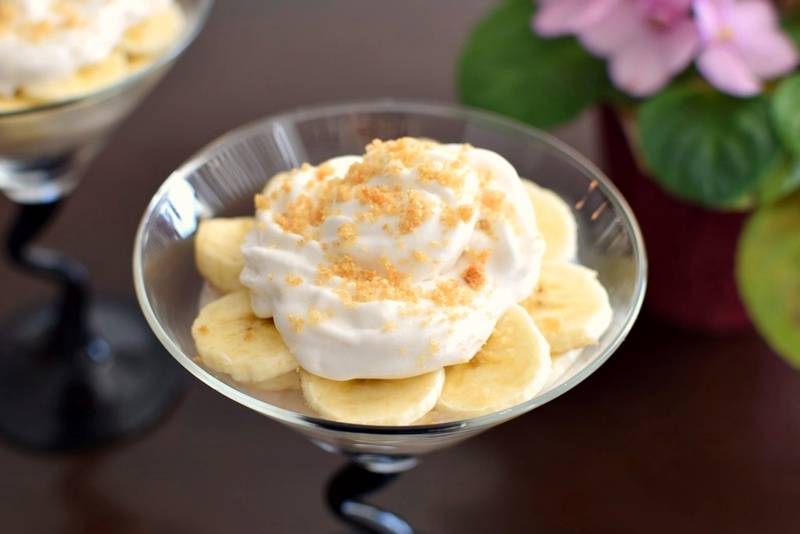 Bananas always make a good parfait. 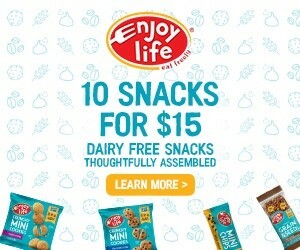 I am a huge fan of SO Delicious products. Thanks Chrisy – I hope you do get the chance to enjoy! Those parfaits look delicious and so easy to make. Love the addition of bananas and the coconut whip cream. You would love that CocoWhip Florian – hopefully it hits your country soon! This is great for my sister! 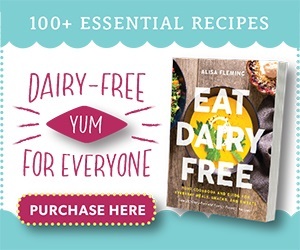 She loves dairy but cannot handle it (so sad,) but with a recipe like this one, she won’t have to worry! PS: Every time I hear deconstructed, I always think of cooking shows where the contestant is in a rush and has to use the deconstructed excuse lol. However, I really like the idea of the deconstruction in this recipe! Too funny – I love those cooking shows! In this case, it’s me wanting quicker desserts and not wanting to make whole pies for our little family! Banana cream is my favorite pie. This looks so much easier and better, YUM! Alisa…these parfaits must disappear quickly in your house. I know they would in mine. 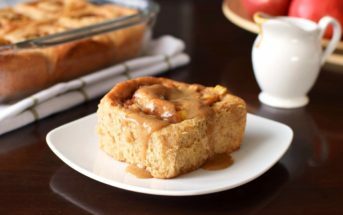 Love that the recipe is easy to make and makes the perfect dessert for any occasion. This looks so good! Being someone who has a lactose intolerance this looks like a great dessert for me. You’d love it Julie – easy, sweet, delicious and totally lactose-free!! I love to make parfaits. 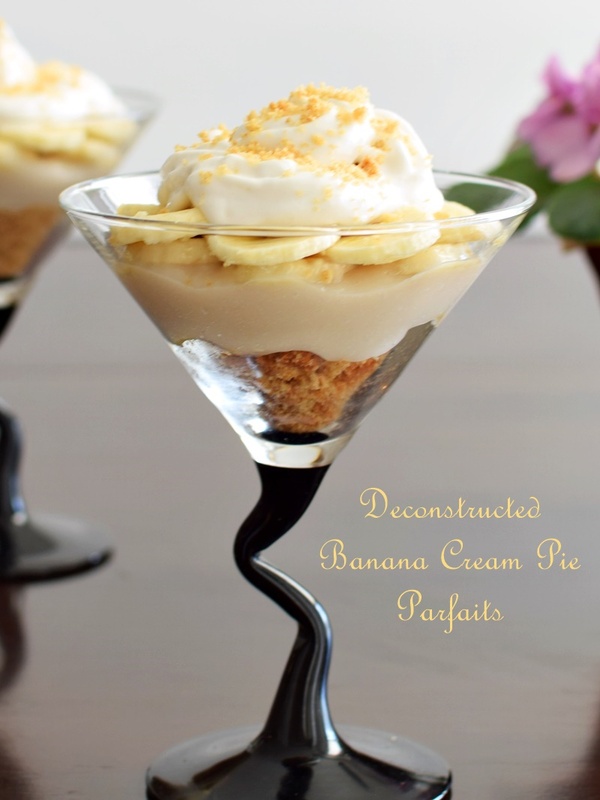 I love this idea of making with Banana Cream. It looks delicious. What a yummy looking dessert! I always seem to have bananas that need using up. This is a great way to solve that problem with a healthier dessert I know my family would enjoy. Thanks for sharing! Never met a parfait I didn’t like love the idea of the bananas and the cashew milk together. Great pair! The kids are going to LOVE this one! Me neither Nic! I hope they enjoy – this is definitely a kid-friendly one, including the assembly! Wow, these look fabulous! I would love one now! Since I’m not a pie person, I think this will do just fine instead! I’m not either Rebecca! These parfaits are the perfect compromise for our house. My kids love anything parfait, so I really want to try this. Thanks for experimenting with the different variations. I love that this dessert is quick, easy, and make ahead. My dad is a banana cream pie expert too! Me, I think I’ll try this with chocolate pudding. Yum. Good idea – chocolate pudding would be perfect, too!